It’s again time for the annual Children’s Eye Foundation photo contest for their calendar. The Children’s Eye Foundation is the foundation of the American Association for Pediatric Ophthalmology and Strabismus (AAPOS). Take a look at the 2014 calendar. The theme for this year’s photo contest is “Best Buddies to See You Through“. Once you submit a photo, people can vote on their favorites. The top 10 vote-getters will win a camera, and a panel of judges will choose from all submissions the photos that are featured in the calendar. Voting is open until August 31, 2014. A number of kids from our community are featured in the calendar each year (of course they are – our kids are super cute!). Take a look at the full rules for the contest, and submit your photo. If you do submit a photo, leave a comment here letting us know which photo you submitted. You can also vote for your favorite photo! You can vote for one photo once each day. If you are interested in entering a photo contest for “Best Buddies To See You Through” or voting on your favorite photo, please check out the details below. Contest entry and voting ends on August 31, 2014. Awesome! 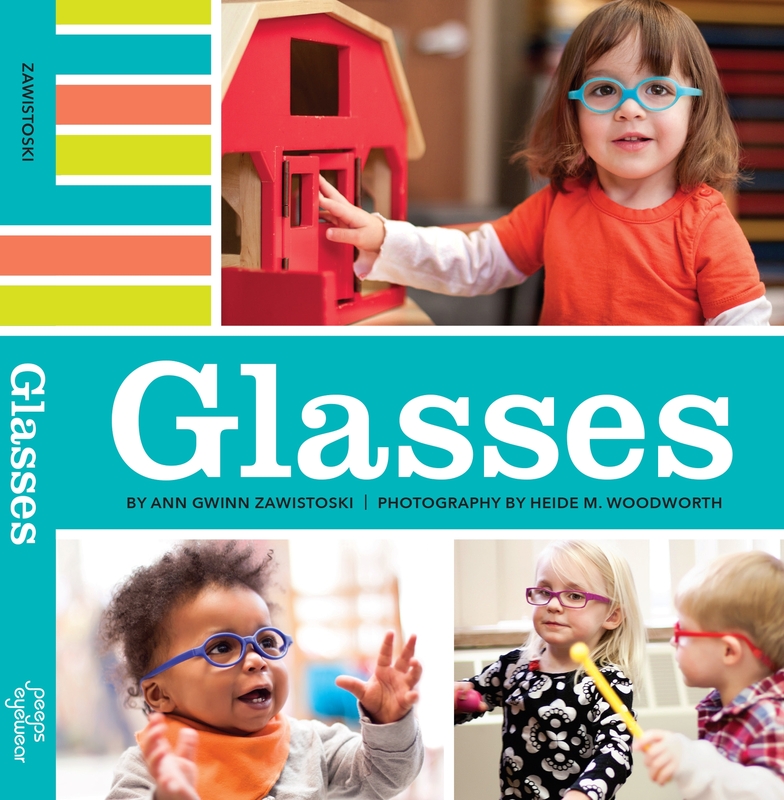 This is a great idea in raising awareness about kids with an early eye problem. Is it alright if I share this with my Eye Doctor in Arizona? I can ask them to promote this contest on their facebook page! Its September 3 and the website is still live and accepting votes. Is there an extension to the August 31st deadline? ?